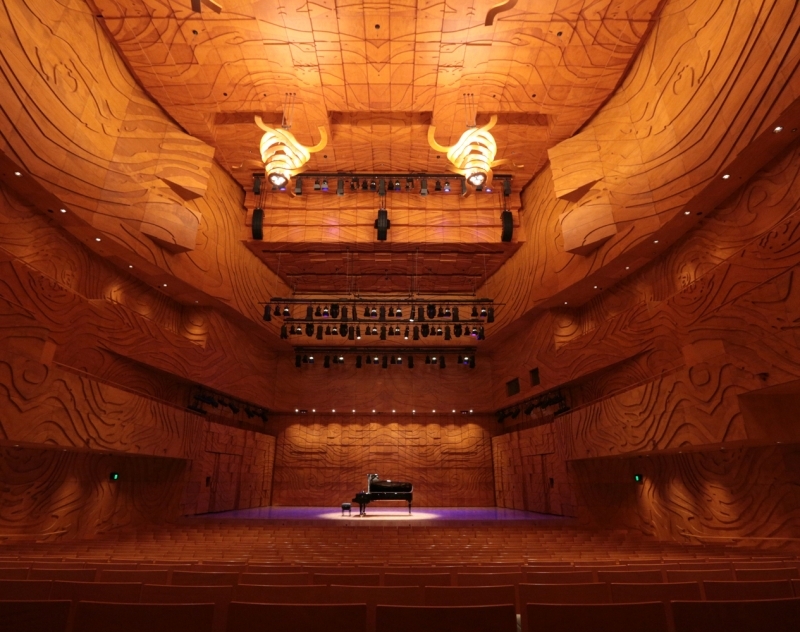 Designed to be the best place to hear music, Elisabeth Murdoch Hall provides a clarity and intimacy that you’ve never experienced before. 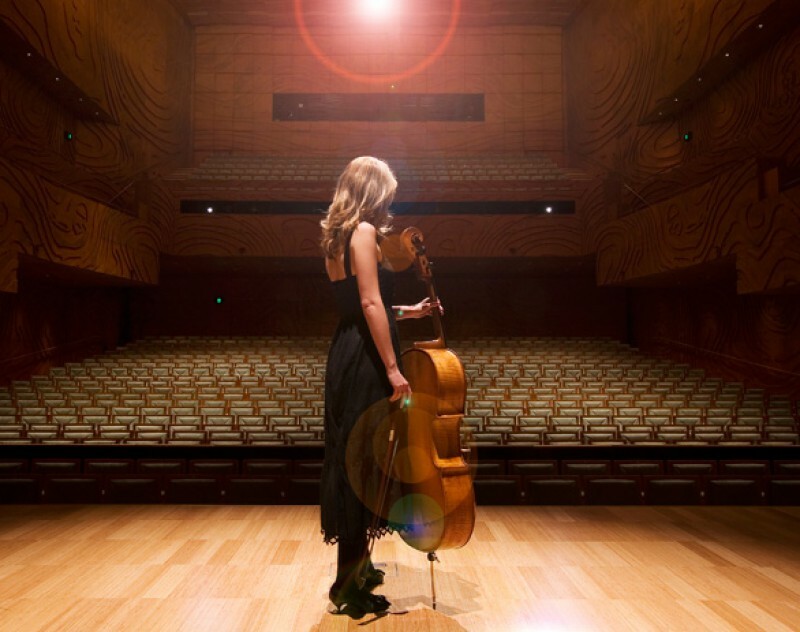 Voted the best venue for chamber music in Australia, taking its place among the very finest in the world, musicians will tell you that performing in Elisabeth Murdoch Hall is an incredible experience and audiences agree. 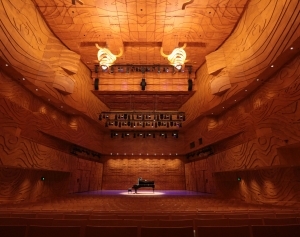 Elisabeth Murdoch Hall’s unique design is intimate, acoustically excellent and features state-of-the art facilities enabling it to respond to the range of music-making that defines Melbourne’s vibrant music culture. 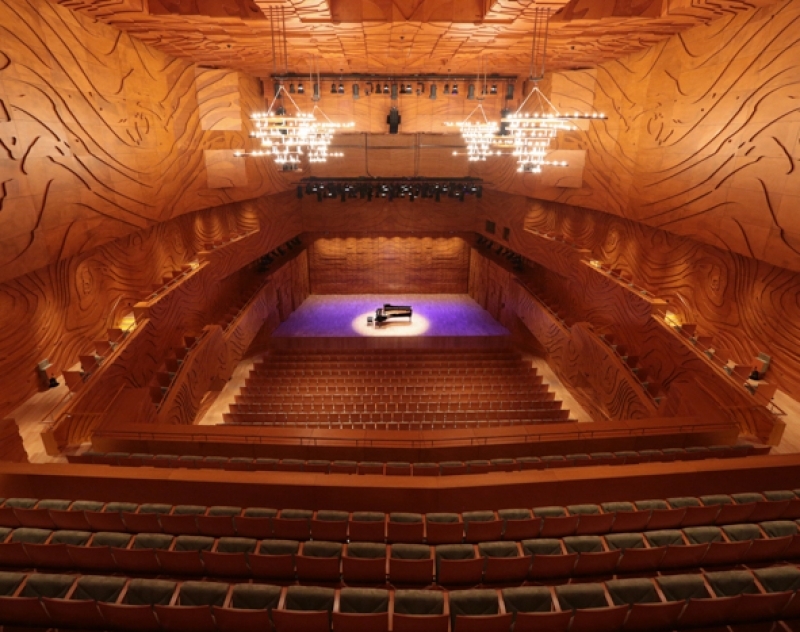 With its rich Plywood timber panels of Australian plantation Hoop Pine lining the interior, compressed bamboo flooring and traditional shoe-box shape inspired by Europe’s best recital halls, the 1000-seat Elisabeth Murdoch Hall is a finely crafted instrument in itself. The front three rows of the Stalls [AA – CC] are removed when the orchestra pit or stage extension is in use. Row AA to row B are level to the ground. 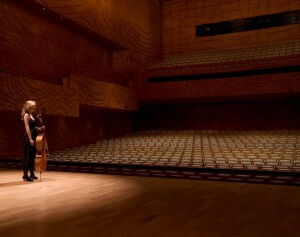 From row C, the seating gently rakes upwards to row K, then is stepped to row U, which is level with entry Doors 2 & 3. Rows R-U are underneath the Circle level. 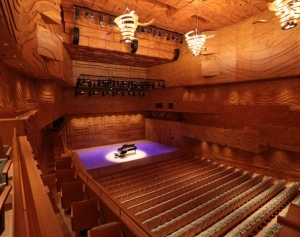 The height of the stage from the floor of the stalls is approximately one metre. 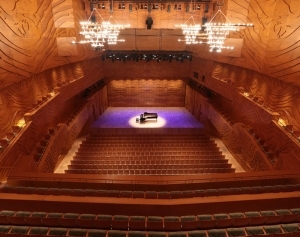 The Circle has a central body of seats stepped upwards from row A. Row A is level with entry Doors 5 & 6. The side sections of the Circle, known as the East and West Wings respectively, have a lower and an upper level on each side. The front row of the Circle sits above row R of the Stalls. In the Upper Wings, seats 11 – 15 are level with entry Doors 5 & 6. Hearing impaired patrons may access our hearing loop. Please switch your hearing aid to the ‘T’ position to access this service. If you are unsure of how to best use your hearing aid whilst at the Centre, please speak to a member of staff for assistance. The hearing loop is available in the Stalls of Elisabeth Murdoch Hall only. 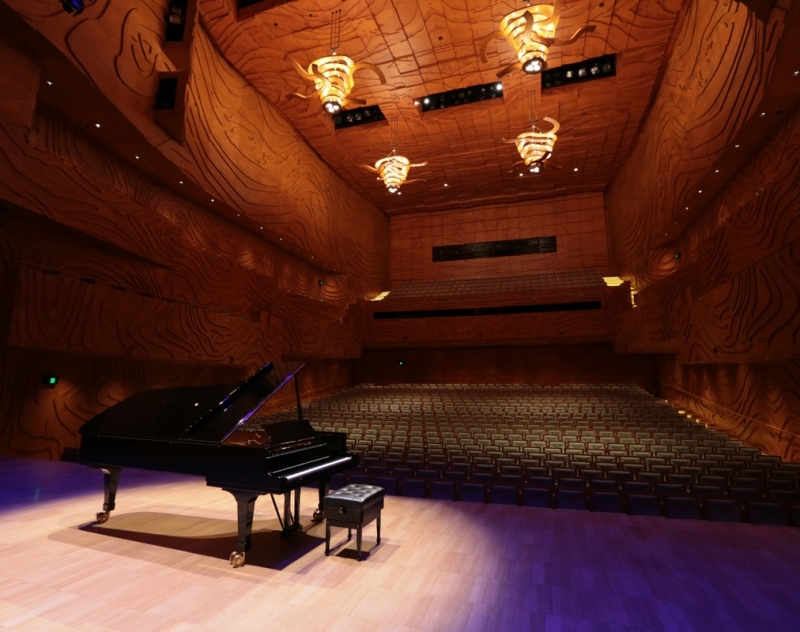 For the convenience of patrons who have restricted mobility but do not require the use of a wheelchair, Melbourne Recital Centre has identified locations within the auditorium where patrons do not need to use stairs to reach their seats. 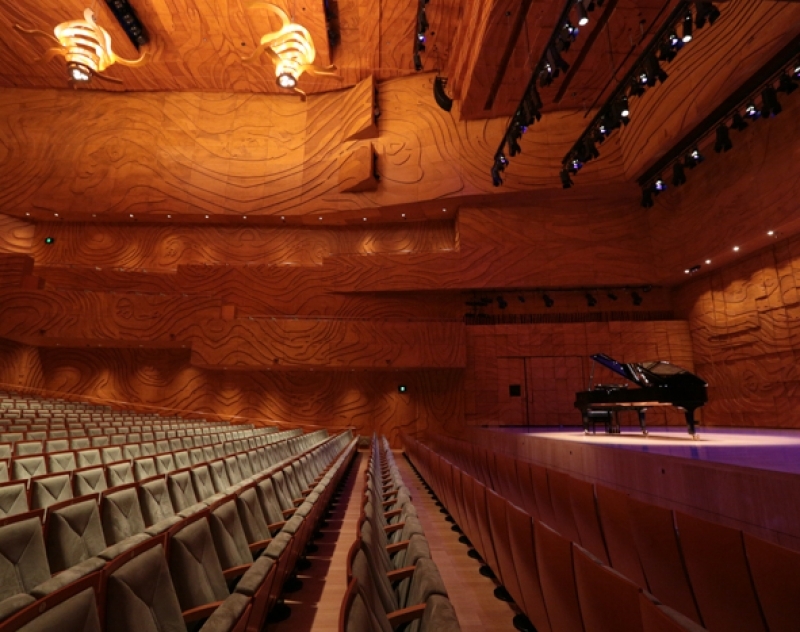 These seats are located in row U of the Stalls, row A of the Circle, and seats 11-15 of both upper wings. Accessible seating in the wings are also wider and have articulated, raising arm-rests. Wheelchair accessible spaces are located in Stalls Row U and the Upper East Wing, all with Companion seating available. All seating and wheelchair spaces can be booked through all sales channels, including through this website. 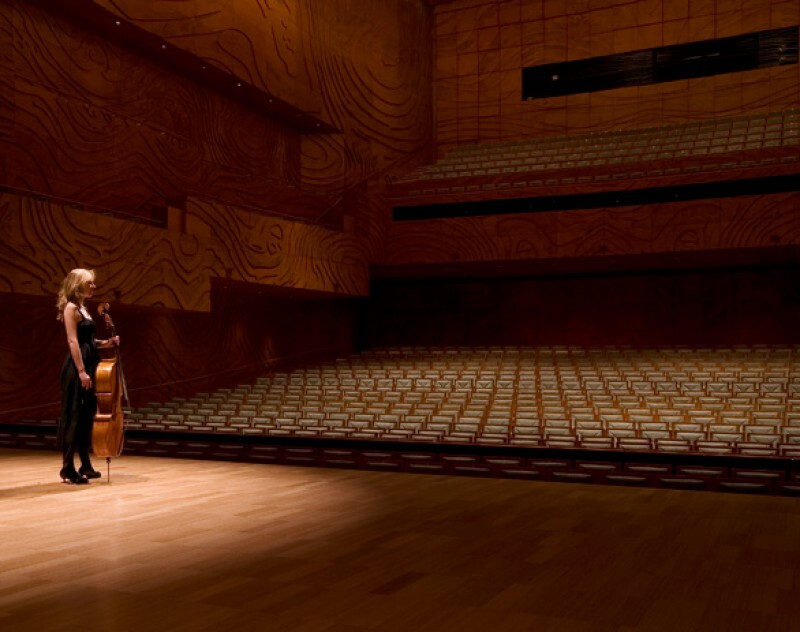 Lift access is available to all foyer levels of the building and all backstage areas (except the Orchestra Pit). Escalator access is also available between Ground Level and foyer Level 1. 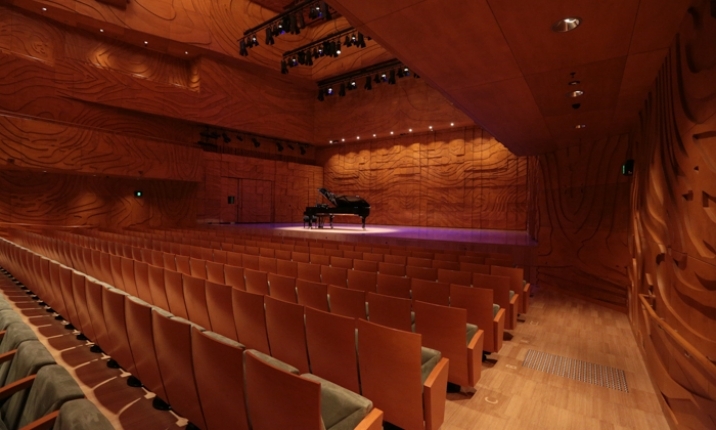 There are accessible toilets located on all foyer levels and backstage areas of the Centre. Please ask our venue staff for assistance in locating the one nearest to your seating or working location. Key service signs in the venue are also presented in Braille. The nearest tram stop is Stop 16, located in front of the National Gallery of Victoria. This is a platform tram stop providing level access to low floor trams, passenger shelter and protection from traffic. Melbourne Recital Centre is a short walk down Southbank Boulevard (approximately 200 metres). This stop is serviced by routes 1, 3, 5, 6, 8, 16, 64, 67, 72. The free Melbourne City Tourist Shuttle runs in a loop through Melbourne’s CBD every 15 minutes, and stops at the corner of Southbank Blvd and Kavanagh Street (Stop 10). 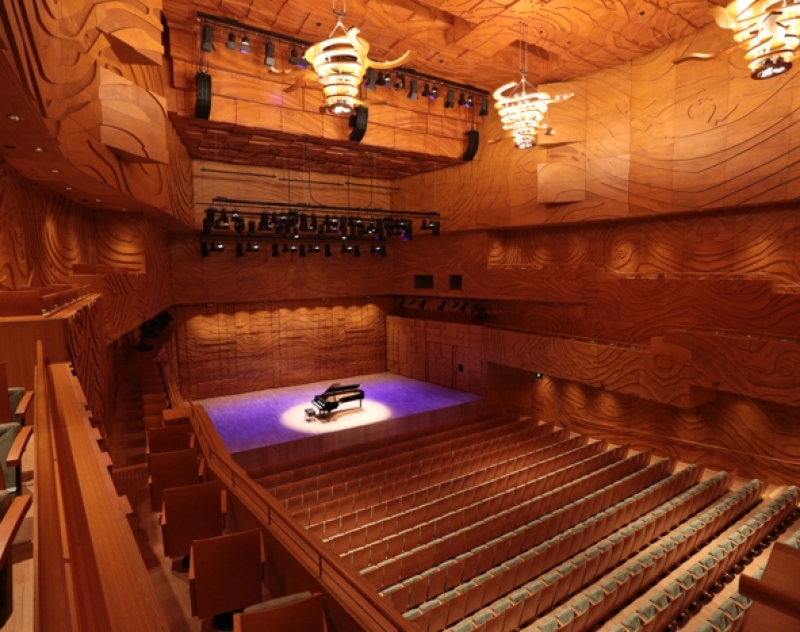 Parking for people with a disability is available in both Sturt Street and Dodds Steet, and also available at all major car parks in the vicinity, including Arts Centre Melbourne Car Park and The Australian Ballet Centre Car Park. The safest place to pick up and drop off passengers is the Sturt Street entrance of the Centre, away from the busy intersection. Visit our dedicated Eat & Drink page for more information.